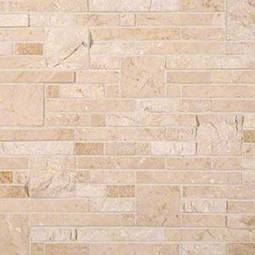 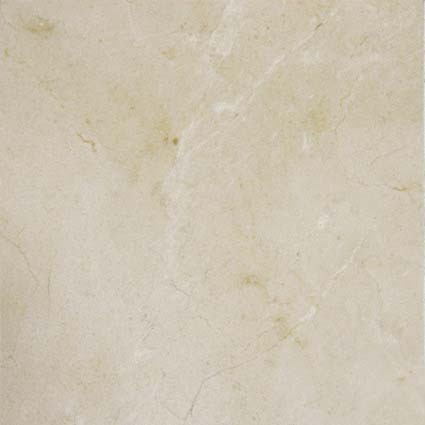 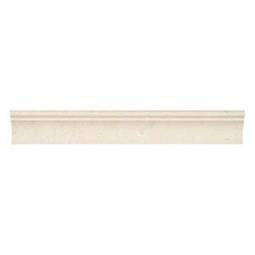 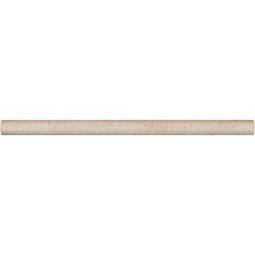 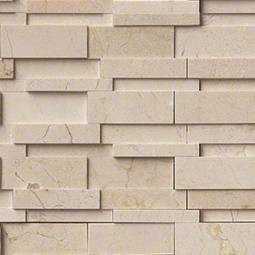 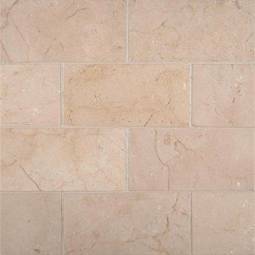 Crema Marfil Marble from Spain is a classic cream marble with tan undertones. 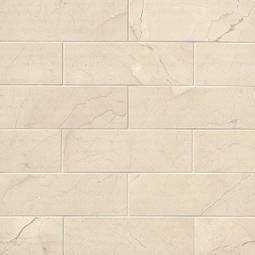 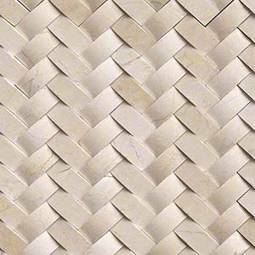 This collection is ideally suited for indoor bathroom and kitchen applications, such as backsplashes, flooring, countertops, and wall coverings. 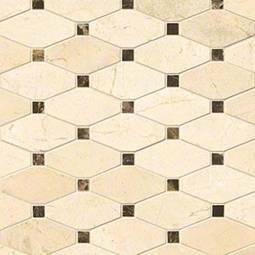 Create a spectacular aesthetic with this exquisite collection of marble flooring, wall tiles, and countertops.